Lands and Waters South is a proud partner of the Monarch Teacher Network (MTN), with whom we encourage all of our schools to get involved. Brief descriptions of their two main projects are listed below, but please visit their website for more details and other programs they offer. Lands and Waters South is happy to help schools write grants specific to funding these programs, regardless of whether or not a greening project is possible on school grounds. 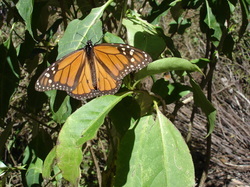 A monarch butterfly warms in the sun. A growing network of educators is utilizing monarch butterflies to introduce students to the natural world and help them understand concepts like environmental stewardship and global connectedness. 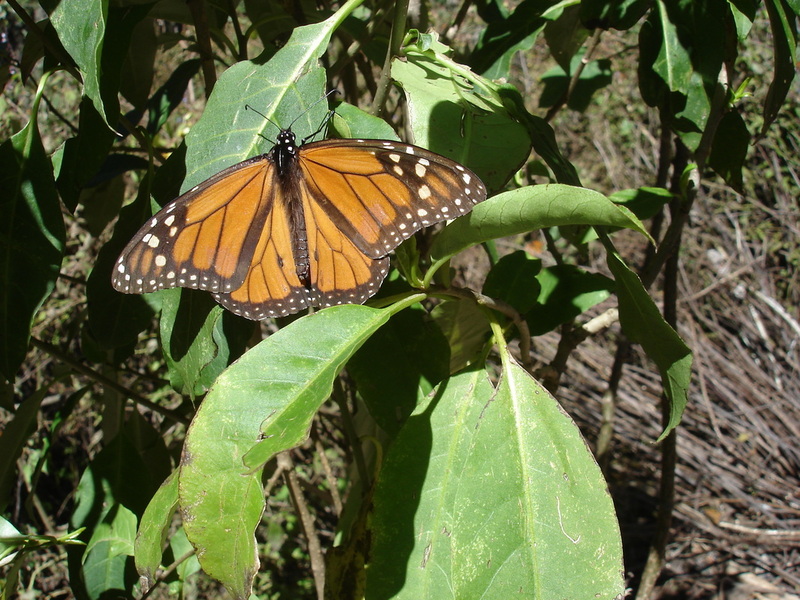 The monarch's 2,000 mile yearly migration to Mexico and back provides a unifying theme to teach essential skills in science, literacy, geography, and other subject areas. The two-day Teaching and Learning with Monarch Butterflies workshop is a combination of hands-on classroom lessons and field experiences. Participants are provided with the knowledge, skills, and materials to raise monarch butterflies in the classroom and create an outstanding learning opportunity for students year after year. Workshops are taught by experienced educators, many of them public school teachers who were once workshop participants and have now integrated the program into their yearly curriculum in Canada, the United States, and Mexico. Research reveals an ancient and intimate connection between language and landscape, a connection that is found in cultures around the world. Within each person there is a gifted orator, artist, listener, and performer. Exploring the natural world becomes a way for people to develop these gifts and celebrate their use. 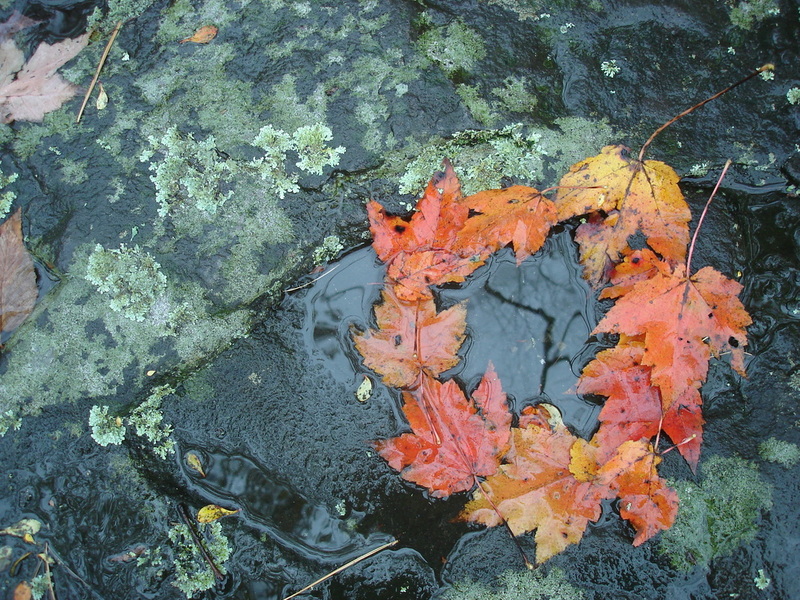 Voices from the Land uses the natural landscape as inspiration for students to explore the power of written and oral language, digital photography, performing arts, online publishing… and the power of working collaboratively with other people. 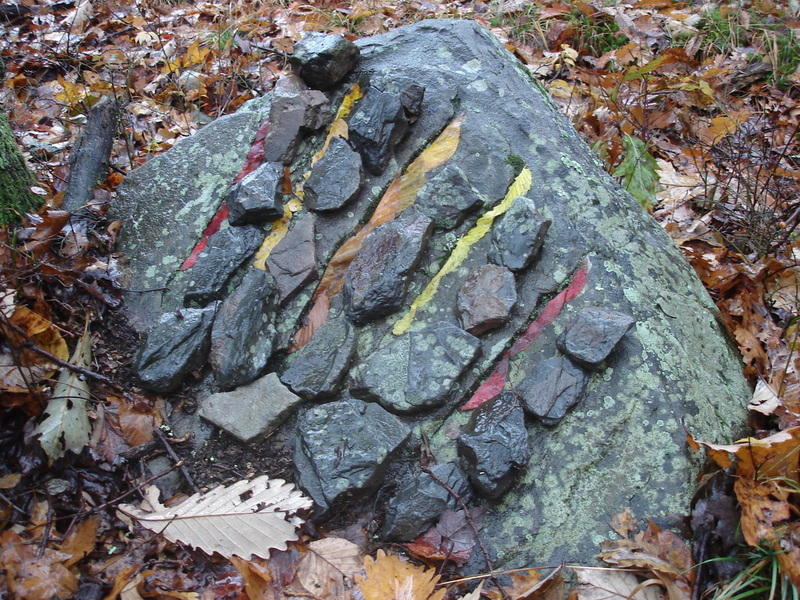 Through the Voices process, students create ephemeral art using only what nature has to offer and write poetry based on their artwork. They then design and publish books and/or posters showcasing their art and poetry and share them with their school, community, and beyond. The two-day workshop takes educators through the process in a hands-on way to ensure participants have the skills and knowledge necessary to implement the program in their own classrooms. Voices from the Land projects have been implemented in preschool through secondary level classrooms, with students of average, gifted, or special needs, in the United States, Canada, Mexico, Turkey Spain, Italy, Poland, Latvia, Romania, and New Zealand. 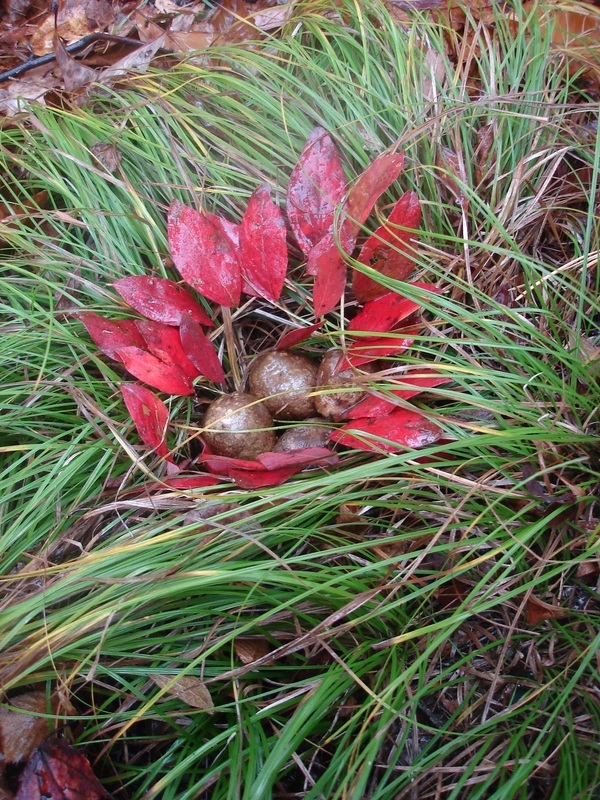 Examples of ephemeral art created during a Voices from the Land workshop.